Amar Bose, the billionaire inventor and engineer who did so much to revolutionise audio quality within the home and whose company, Bose Corporation became a byword for acoustic excellence has sadly died at the age of 83. 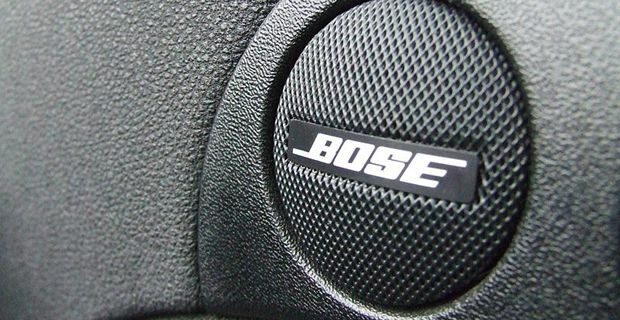 As founder and chairman of the company, Dr. Bose dedicated himself to pushing the boundaries of possibility when bringing the biggest sounds to the smallest places. Gaining a reputation for replicating concert hall quality audio in the home, Bose has long been at the forefront of both engineering and design. Not only did Bose home audio systems pack a quite extraordinary range of fidelity, but such a punch seemed to come in immaculately crafted boxes of ever decreasing size. A perfectionist and a lifelong lover of classical music, Dr. Bose was so unimpressed by the music system he bought when he was an engineering student at M.I.T. in the 1950s, that an idea began to germinate. The further he probed into the realms of audio engineering the more he began to grasp the challenges, realising that 80% of concert hall sound has reflected off surfaces like walls before actually hitting the ear of the audience. Studying psychoacoustics, the science of sound perception, he began to design systems of multiple small speakers aimed directly at walls and corners rather than the obvious target listening space, and in doing so, managed to capture the sound and feel of huge auditoriums. As the Bose home audio ranges boomed, he invented the popular Bose Wave radio and the Bose noise-cancelling headphones, which were so effective that they were adopted by the military and commercial pilots. His experience also fed back into concert hall design, with a software program that could simulate sound from any seat in a concert space, even before the site was built and the design software was used in such diverse spaces as the Staples Center in Los Angeles, the Sistine Chapel and the Masjid al-Haram, the grand mosque in Mecca. Bose computer speakers; the best money can buy!